Transition home workers in western Canada say the cancellation of Greyhound bus service in the west will put women and their children who are fleeing violence at greater risk. Jo-Anne Dusel is the executive director for the Provincial Association of Transition Houses and Services of Saskatchewan. She says not having reliable access to transportation could force vulnerable women to resort to hitchhiking, creating a potentially dangerous situation. 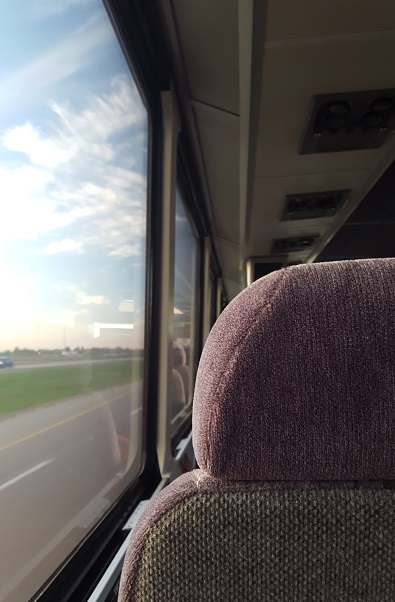 Dusel says here in the province, the closure of the Saskatchewan Transit Company is another door shut for women trying to flee violence. “If you add that to the loss of the STC, what it means is a lot of very vulnerable people are going to be in situations where they don’t have a safe, affordable, reliable way to remove themselves from dangerous situations, which could lead to abuse,” Dusel warned. Premier Scott Moe could not offer any alternative options his government could take to help out northern and First Nations communities for increased transportation, suggesting the topic will be raised during the annual premiers’ meeting next week. NDP MLA Nicole Sarauer described the STC as an essential service. Instead of scrapping the company, she wants the government to look for ways to utilize it better. Sarauer and Dusel are in favour of all levels of government to examine rural transportation needs and accessibility.